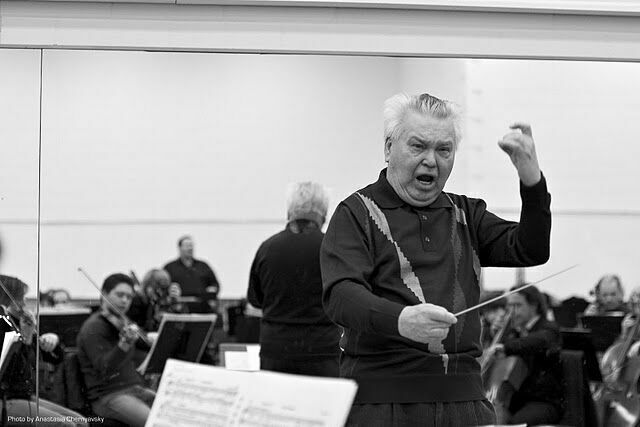 Eminent German conductor Heinz Fricke was virtually unknown in the United States when he made his debut conducting Wagner’s Der fliegende Holländer with The Washington Opera in 1992. 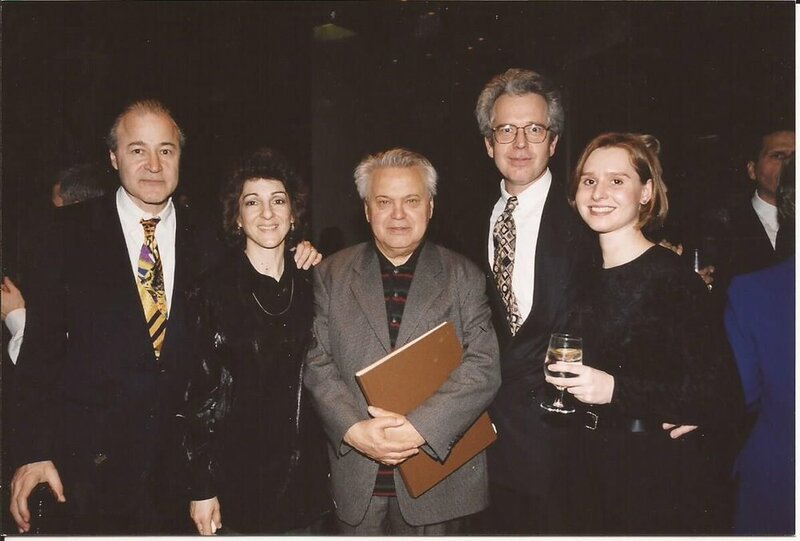 A distinguished maestro in his mid-60s, Fricke’s long career had been spent behind the iron curtain as Music Director of East Germany’s leading opera house, the Berlin Staatsoper. His deep musical knowledge, outstanding conducting technique, and wealth of experience were immediately apparent to the musicians of the KCOHO and General Director Martin Feinstein engaged him as the orchestra’s new music director. Near the end of his tenure, health concerns forced Maestro Fricke to withdraw from conducting. Sadly, he would never return to the United States. Heinz Fricke passed away on December 7, 2015, at the age of 88. 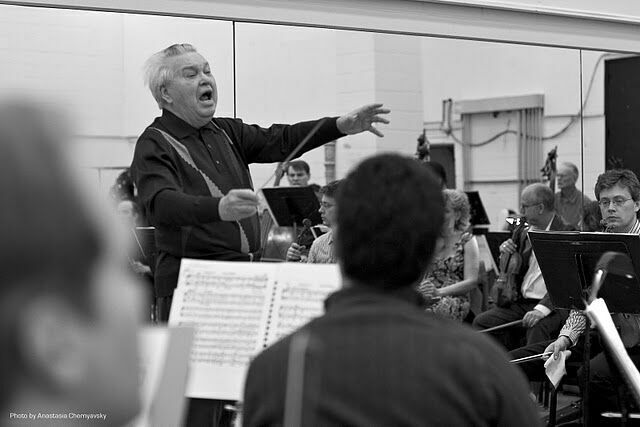 The musicians of the KCOHO shared their appreciation of Maestro Fricke in this online memorial.